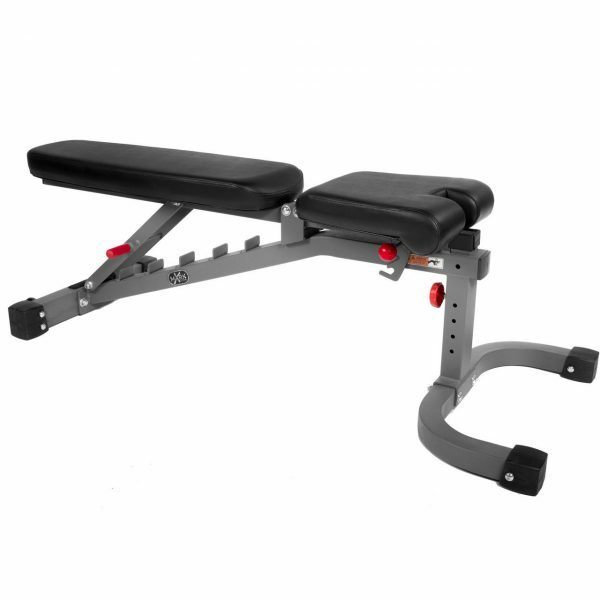 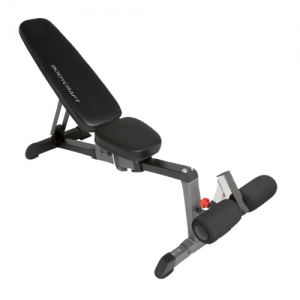 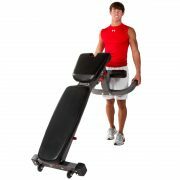 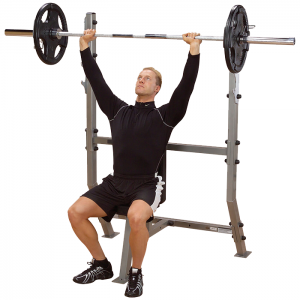 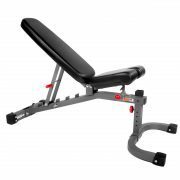 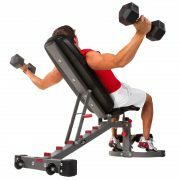 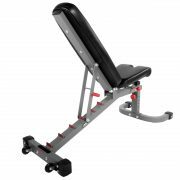 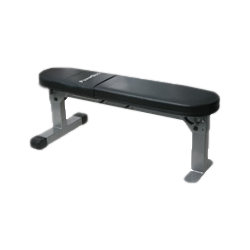 XMark’s 11-Gauge Flat Incline Decline (FID) Bench XM-7472 features the stability and comfort necessary to workout with massive weight loads making it a key weight bench for any strength routine, beginner or advanced. With a 1500 lb. 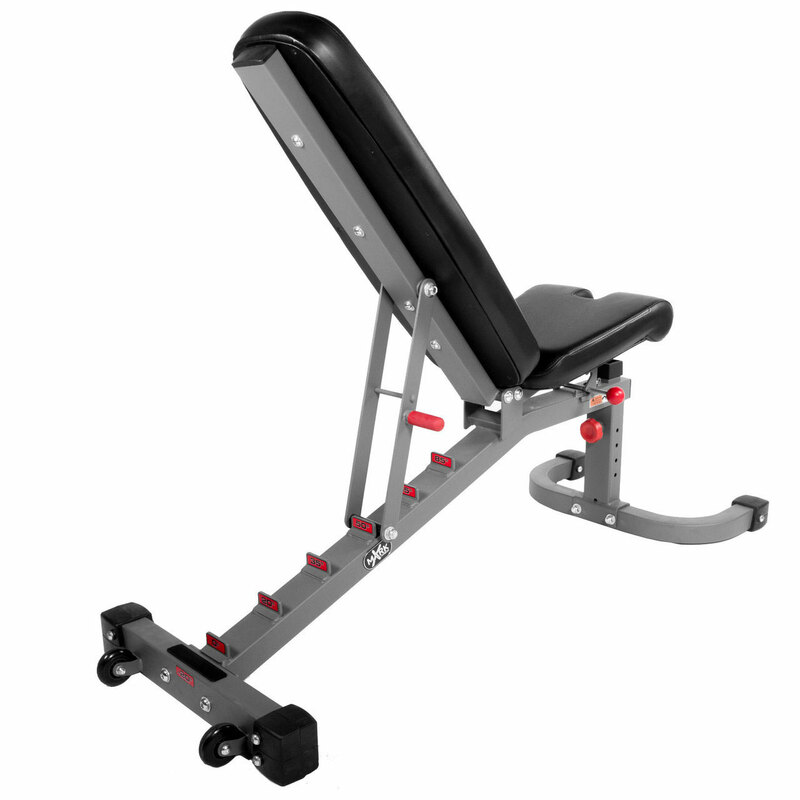 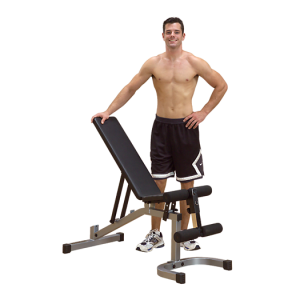 weight capacity, XMark’s FID Bench will never fail you as you challenge your muscles with 7 different back pad angle adjustments from flat to full military press position. 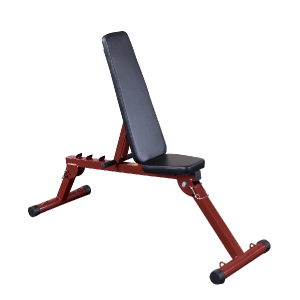 Other features include an ergonomic 3 position seat, oversized vinyl covered roller pads, bolted-on skid resistant feet, and an extra thick 3″ Duracraft pad. 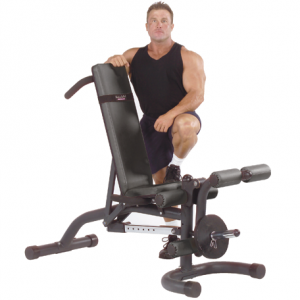 Built-in transit wheels allow you to easily move in and out of power cages, cable machines or away for storage. 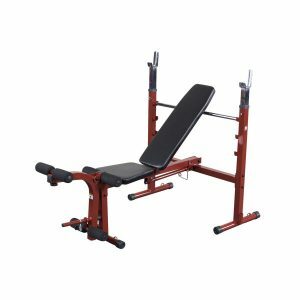 Transform your XMark FID Bench XM-7472 into the ultimate bench with OPTIONAL upgrades (which are sold separately) including the XMark 11-Gauge Preacher Curl Attachment XM-7454 and the XMark 11-Gauge Adjustable Leg Curl/Leg Extension Attachment XM-7455.